What does Citi do to promote a diverse and inclusive culture? All applications must be submitted via www.oncampus.citi.com. You will be asked to submit a CV and covering letter. If you meet our screening criteria you will then be invited to an online test (numerical). Candidates that pass the online test will then be considered for a 1st round interview, which if successful, would be followed by an assessment centre. I have applied for a 2019 Summer Internship in Private Banking and am pleased to share I have progressed to the online test. I would be much appreciated if I could be provided with some information and/or tips with regards to the first round interview and final assessment centre. 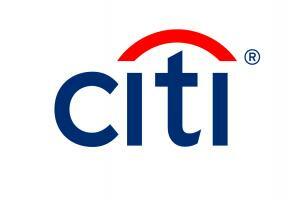 Citi is my dream company and I would like to prepare to the best of my ability. What are the stages of recruitment for London IBD Summer Internship 2019? What are the recruitment stages for Summer Internship positions? What are the different stages for recruitment for a 2018 Summer Internship in London? Hi I applied for EMEA markets summer internship program and finished online test on Oct 3. When will I hear back?